SKU: 1119759004. Category: Wedding Bands. Tag: Fashion Ring. Please search Gold Filled Jewellery on the internet to find more information about this great new product. Shipping cost&Shipping time: Tab on the product detail page, and you’ll see the delivery details. You can calculated the shipping cost by inputting the requested infomation. Orders processing time: After the 8-24 hours’ money verification of aliexpress, you order will be shipped within 1-3 days accordingly. Jenny G Jewelry offer full refund or free exchange on any quality issue. 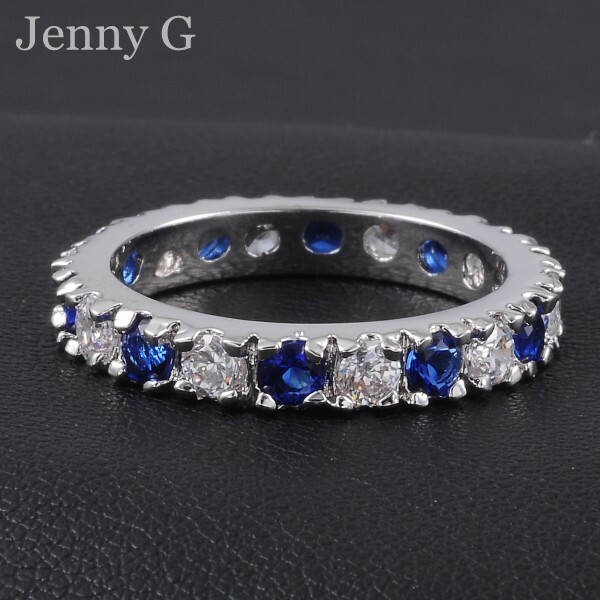 Jenny G Jewelry offer full refund if you don’t recieve your purchase. Jenny G Jewelry offer exchange by no conditions. You can return any product, even those in perfect condition. If you order more than $200, we’ll offer pictures of the products and free expedited shipping, EMS, DHL, Aramex, etc. One single design order more than 30 pcs per size, we offer you large wholesale price. Price will be calculate accordding to the design and quantity. We have our own factory providing customising and OEM service. We offer ring boxes or velvet pouches for every piece of jewely(not for wholesale). Orders usually packged with ring boxes, if you want to use velvet pouches instead of ring boxes, please leave message.